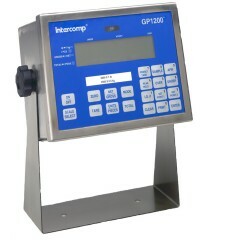 Intercomp GP1200 Digital Weight Indicator with numeric keypad incorporates sophisticated A/D and CMOS technology in a stainless steel housing. Works with almost any digital input signal from Intercomp scales. 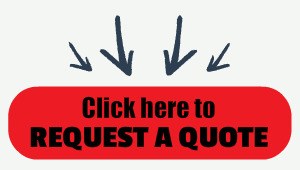 Includes RS232 serial/demand output and full keypad set up and calibration. Indicators: On-screen lb, kg, pieces, gross, net, total, and peak. SAMPLE, APW, PEAK HOLD, OVER, UNDER, I.D.#, SET POINT 1, SET POINT 2, PRINT, ENTER, CLEAR, numeric 10-key.